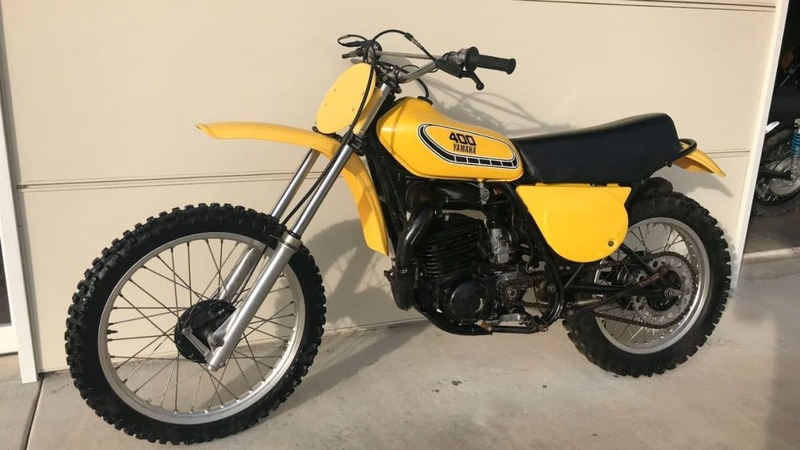 The Mecum motorcycle auction is currently underway at South Point Casino in Las Vegas, and there are some interesting motorcycle being sold. This 1939 Crocker Big Tank was the main attraction Friday. It was expected to sell for $400,00 to $500,000. It went for much more. 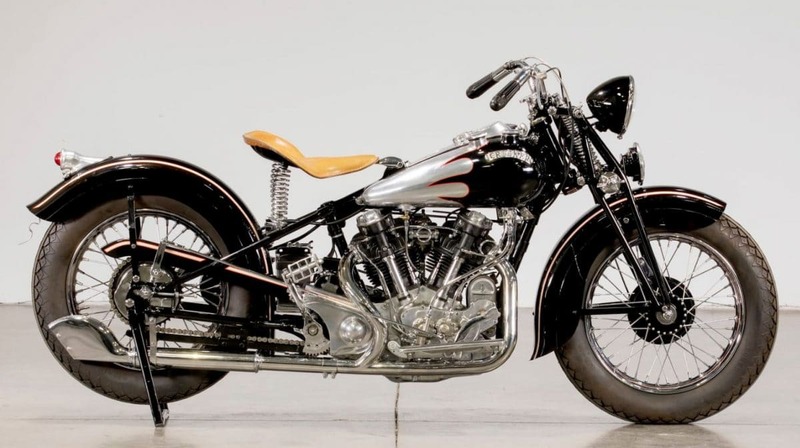 Although it’s not the type pf motorcycle you would typically see on this website, I think almost anyone would love to stand and stare at this 1939 Crocker Big Tank. It was auctioned off for $704,000. 1964 CZ 360 Twin Port from the Moto Armory collection. Some of the Moto Armory bikes went up for sale yesterday. Not all sold because the reserve wasn’t always met. Some did, though, like this super clean 1964 CZ Twin port. It went for $7600. 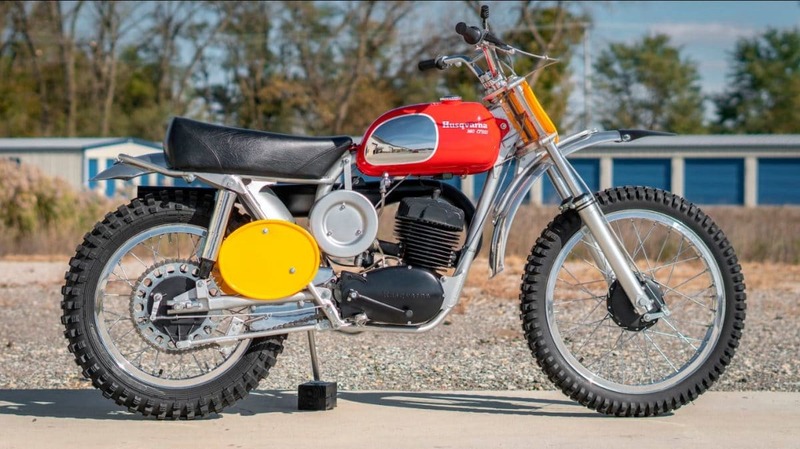 Most Husqvarnas from the ’60s are fairly valuable. This 1969 360 Cross went for $12,100. Some of the bikes had no reserve, which meant they would sell, one way or the other. 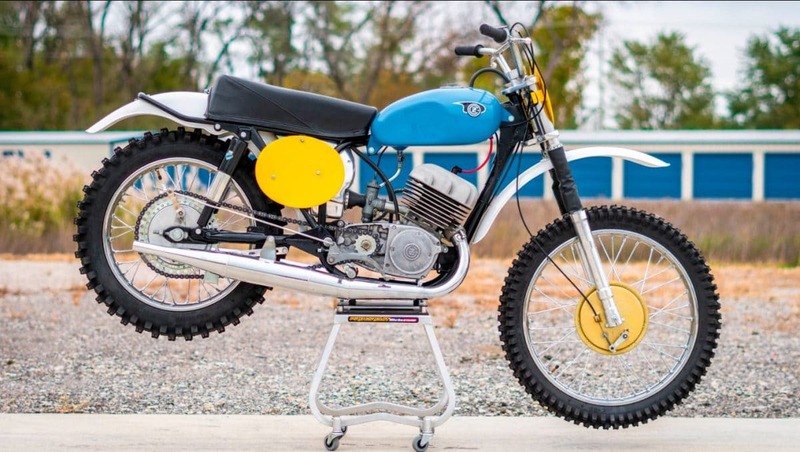 This 1976 Yamaha YZ400 was like that. It was in the Mike Parker Collection and sold for $2750. 1973 Honda CR250Ms are very rare, and it takes a good eye to tell the difference between a ’73 and a ’74. 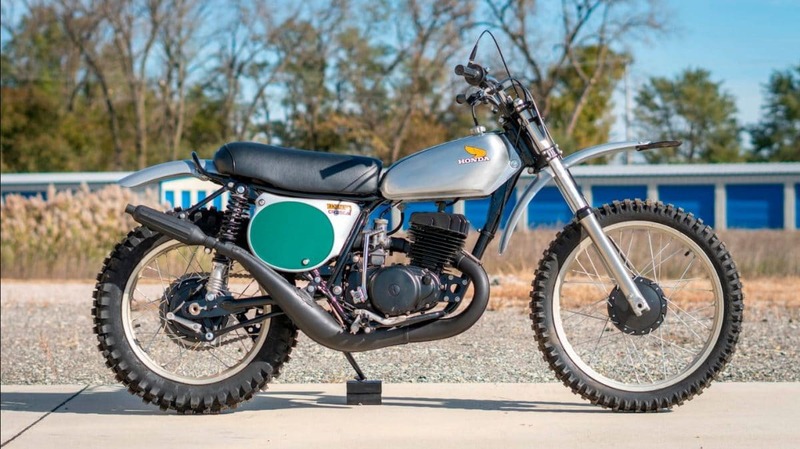 This is a ’73 from Moto Armory that sold for $9900. Here’s another bike from Mike Parker. 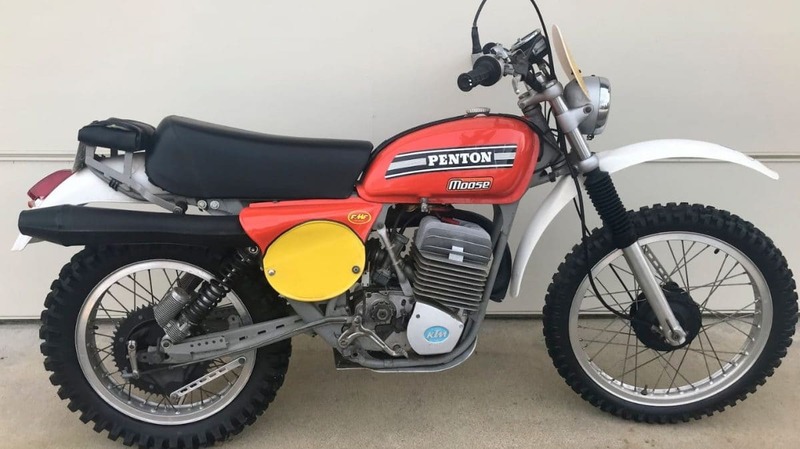 It’s a 1975 Penton 250, and it sold for $6600 with no reserve. The auction will continue today and tomorrow with more and more valuable motorcycles going up for grabs. The MC Collection of Stockholm is dominating the proceedings today, which is considered one of the best collections in Europe. Over 200 lots from that collection will be going up for sale with no reserve. One of them is a Brough Superior which some enthusiasts claim is among the most valuable motorcycles in the world. It should be interesting. 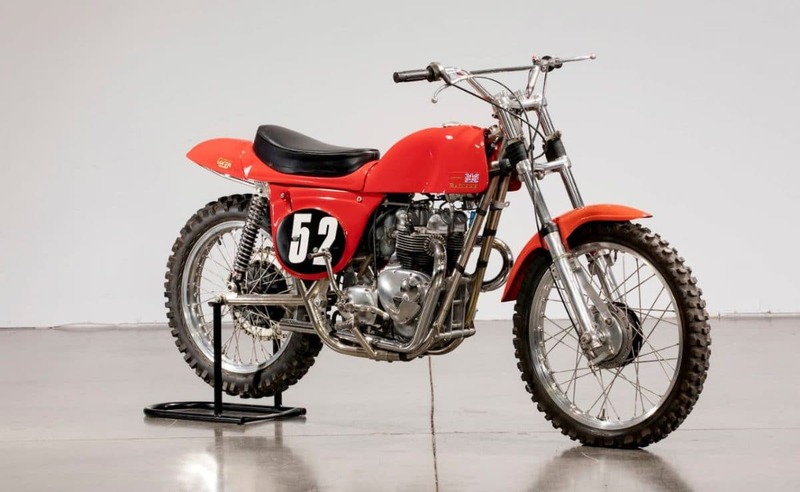 This 1966 Rickman was part of the Stockholm collection and was expected to sell for between $15,000 and $20,000. It actually sold for $12,100. Bargain! We’re still stunned at how close we came to having an American win Dakar for the first time in history. It didn’t happen, but Ricky Brabec will be back, and so will his team. Here’s a look back at the Rally that ended last week. To relive the stages and our coverage of Dakar 2019, click here. “Rare Exception” the movie is releasing to the public February 19th. 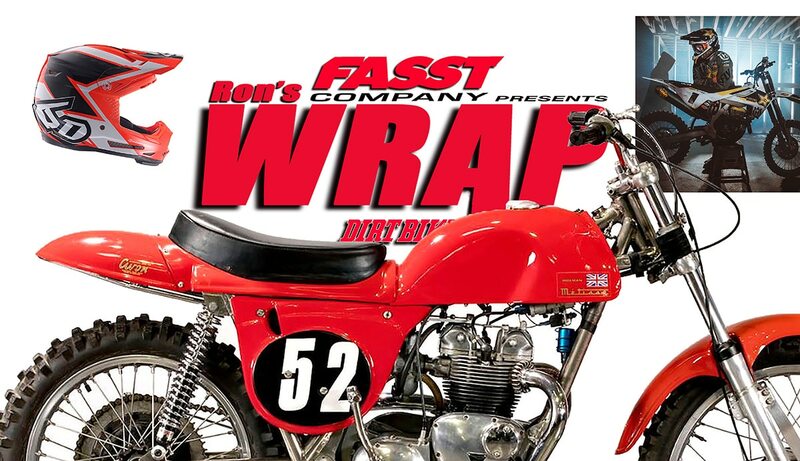 Colton Haaker says he’s amped to have it done and can’t wait for the motorcycle industry to see it after spending the last year and a half making it happen. Rare Exception is a story about following your dreams, where those dreams may lead you and the realization that your perfect dream is one wrong step away from becoming a nightmare. Featuring Colton Haaker @rare_exceptionfilm. Look for the trailer to premier here on January 29th. 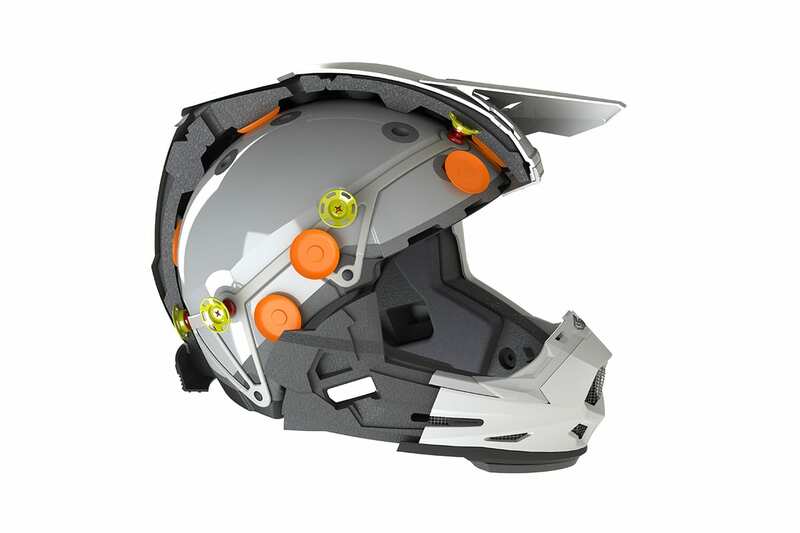 6D just introduced the all new ATR-2Y youth off-road competition helmet. It’s the company’s next level in brain protection for the today’s youngest moto athletes. The 6D ATR-2Y follows directly in its parent’s footsteps. Infused with the same advanced ODS technology as the adult ATR-2, the youth model was specifically designed for the needs of the growing child and their still-developing brain. Softer foam liners combined with a more free carrier system, provide truly next level protection. The helmet will sell for $449. This weekend, Glen Helen Raceway in San Bernardino will host the season opener of the Old School TT Scrambles. With the number of calls they had been receiving regarding the availability to come in Friday to camp, the organizers reached out the the Glen Helen folks to see if it would be possible for them to open the gates on Friday to accommodate those coming from afar. Glen Helen Raceway has made the arrangements needed and will have the gates open this Friday, January 25th from 12pm to 8pm for those who want to come in early and camp for Saturday’s event.